China’s newest IP drama Fight Breaks Spheres <斗破苍穹> is somewhat of a disappointment. Based on the fantasy wuxia novel of the same name, the series centers on the protagonist Xiao Yan, a martial arts prodigy who longs to avenge for his mother’s death. 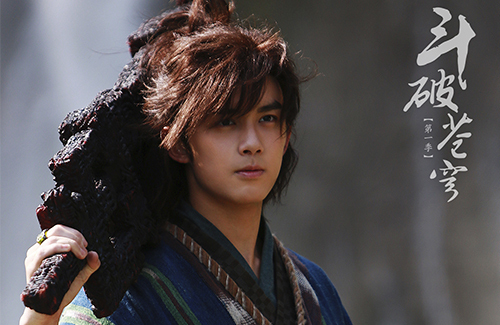 It stars Leo Wu (吴磊) as Xiao Yan, supported with appearances by Jelly Lin (林允), Baron Chen (陳楚河), and Sweet Li (李沁). 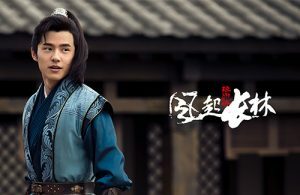 Despite the hype behind the show and its primetime broadcast on Hunan TV, Fights Breaks Spheres has failed to impress old fans and reach new fans. 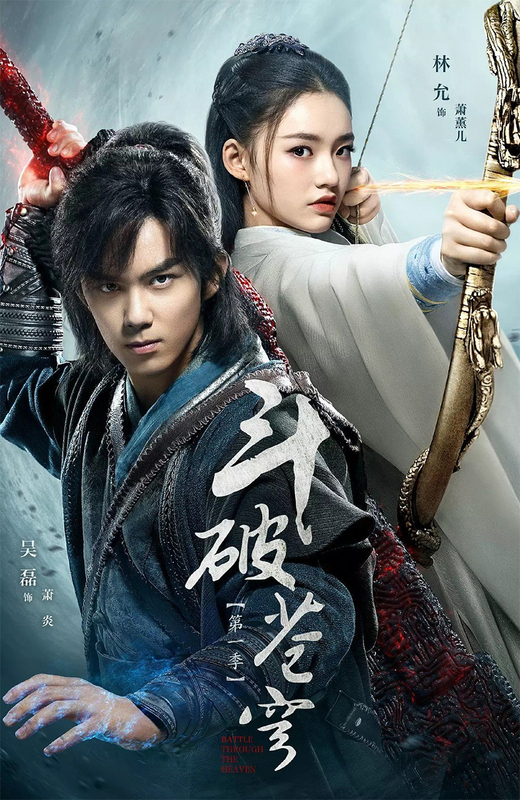 Fans of the novel would complain about the show to the original author Tiancan Tudou (天蚕土豆) with every new episode release, with some netizens dropping bombs on Tiancan Tudou himself, who apparently did take on a screenwriting role for Fights Breaks Spheres. Despite the backlash, a sequel to Fights Breaks Spheres is still in the works. According to a source, Leo Wu has already turned down the offer to star again, a move that may be stemmed from the negative reviews of the current adaptation. However, Leo did not leave without a parting gift. The source said he recommended his good friend, Liu Haoran (刘昊然), to take place in playing the role of Xiao Yan. 20-year-old Liu Haoran may still be a rising star in the industry, but he already has a few critically successful works under his belt. He has starred in films such as Beijing Love Story <北京爱情故事> and Detective Chinatown <唐人街探案>; he was also the main lead in Nirvana in Fire 2 <琅琊榜之风起长林>. With Liu Haoran as Leo’s replacement, and the rumor that the sequel would closely follow the original novel, it is possible that Fights Breaks Spheres 2 could reach new levels of success.